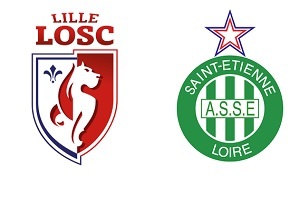 Lille will host Saint-Etienne in Ligue 1 on Wednesday. After fifteen games played Lille is in the relegation zone with 14 points. In my opinion at the end of the season they will be out of the danger zone, but the team have to improve a lot. St. Etienne is ranked 5th with 25 points. The difference between them and the second place is just 3 points. Although the French league is very difficult to predict the Greens are far better this season than their opponent. There is risk to put your money on clear away win, but there is a big value in the draw no bet option. In case of a draw your money will be refunded.